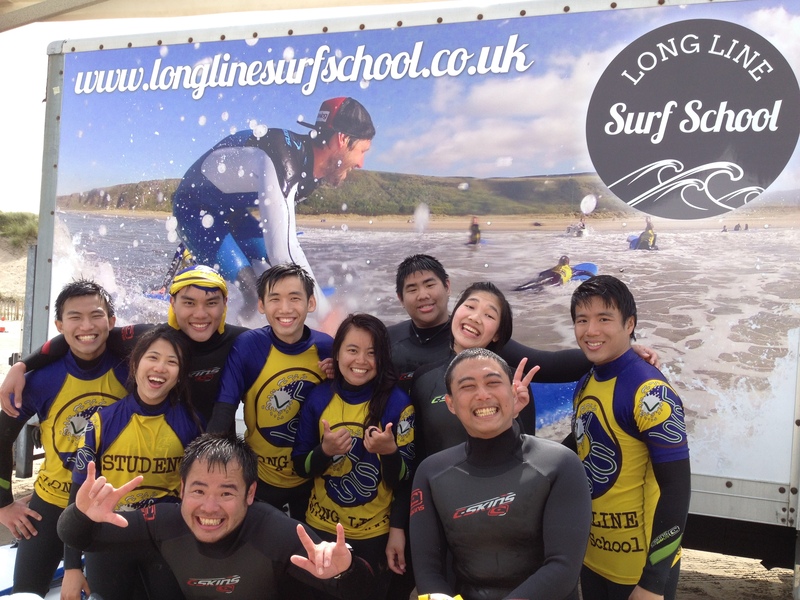 The best birthday surf lesson that everyone will be talking about for a long time! Let us at Long Line Surf School take the stress out of organizing the big day and let us provide a great birthday surf lesson. This birthday surf lesson package is available for children age 6 and up. This does not exclude adults. You too are allowed to celebrate your birthday! What does the birthday surf lesson include? Surf Lesson for a minimum of 6 people with a personal surf instructor. Each lesson is 2 or 2.5 hours from arrival to departure. Really want to get a good start on surfing? Then join your coach surf lesson in the morning, break for lunch and then come back for more skills and techniques in the afternoon to make sure you leave with great understanding of basic surfing.